December 7 2018. WE WANT EVERYTHING! . Every house is a theatre . Castrignano dei Greci (LE) - ErosAntEros . Teatro di Ricerca . 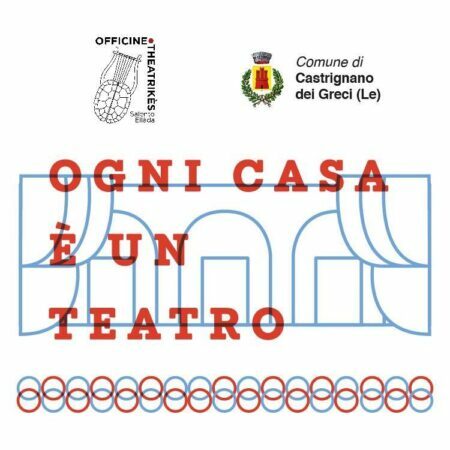 Contemporay Theatre - Compagnia di Teatro di Ricerca fondata da Davide Sacco e Agata Tomsic - Contemporary Theatre Company - Performing Arts - based in Ravenna, Italy. 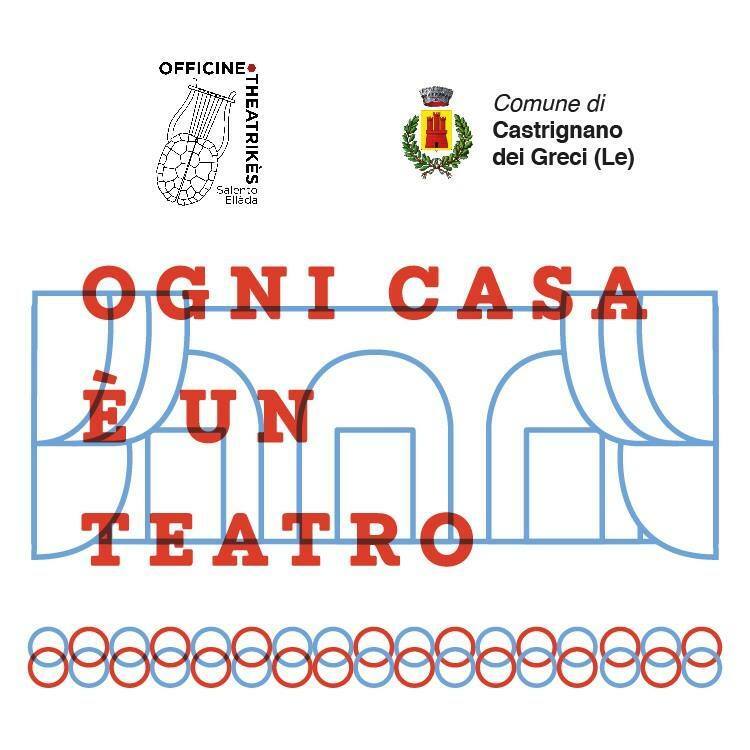 After the success of the first edition, “Every house is a theatre” is back, a project curated by Pietro Valenti for the OTSE Association, in collaboration with the Municipality of Castrignano dei Greci.